Soluz, Inc. provides advisory services to international institutions assisting efforts that advance the global transition to sustainable energy, especially to increase access to energy. Clients include the public sector, including multilateral development banks (the World Bank and the Inter-American Development Bank), as well as NGOs and private sector companies engaging in the global transition to sustainable energy. Over two decades, Soluz has had many assignments to advance the use of solar PV for rural electrification in developing countries around the globe. Soluz has provided a range of consulting services including program feasibility/design and rural energy enterprise development. Some examples are listed below. In recent years attention to climate change and the UN Sustainable Energy for All initiative have led to greater efforts to scale up renewable energy and to address energy access. Soluz has been engaged to assist with various dimensions of this effort, as listed below. InterAmerican Development Bank (IADB): Soluz, Inc. has been advising the IADB in the Latin American and Caribbean Region. 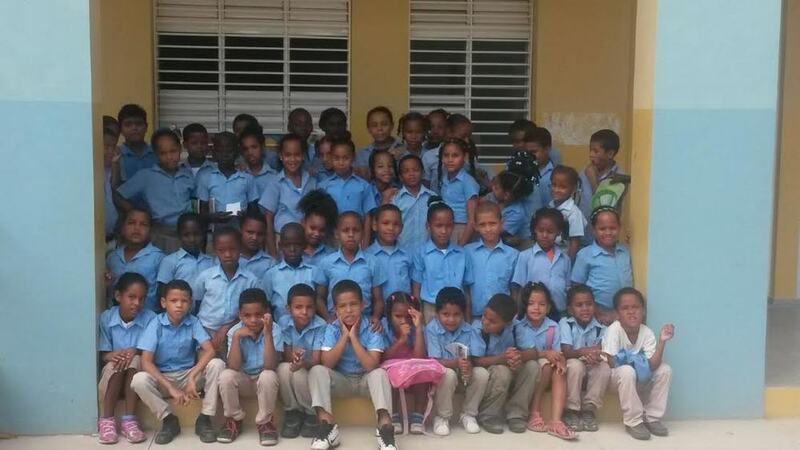 Activities have focused on Haiti and Nicaragua. In 2014-2016 Soluz was contracted by Navigant Consulting as part of the team assigned to develop sustainable electrification plans for Haiti under funding from the InterAmerican Development Bank. 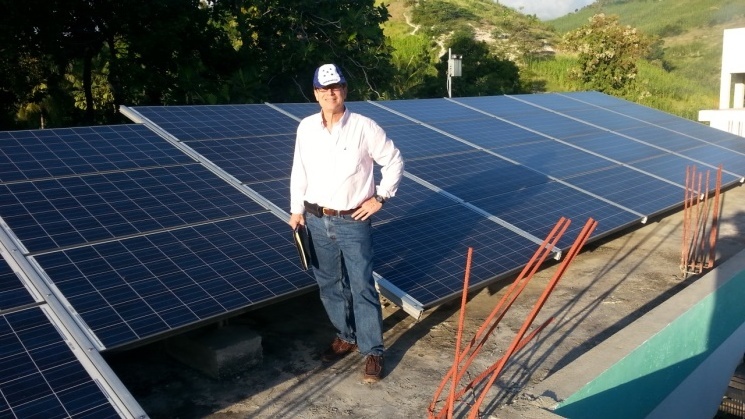 Review of solar PV project experiences in Haiti, November 2014. In 2015-2016 Soluz was contracted by PELICAN, S.A. to assist with the Scaling Renewable Energy Program (SREP) planning under InterAmerican Development Bank funding for off-grid electrification with stand-alone PV and solar PV minigrids in Nicaragua. The consultancy has included stakeholder consultations and project planning. Climate Investment Funds/SREP Evaluation: In 2013 Soluz was contracted by ICF International to assist with the World Bank-administered evaluation of the Climate Investment Funds, specifically SREP. This assignment included consultations with stakeholders in Ethiopia and Nepal. In 2013 Soluz performed an evaluation of SREP in Ethiopia. Meeting with the Deputy Director General of the Ethiopian Environmental Protection Authority. In 2013 Soluz performed an evaluation of SREP in Nepal. 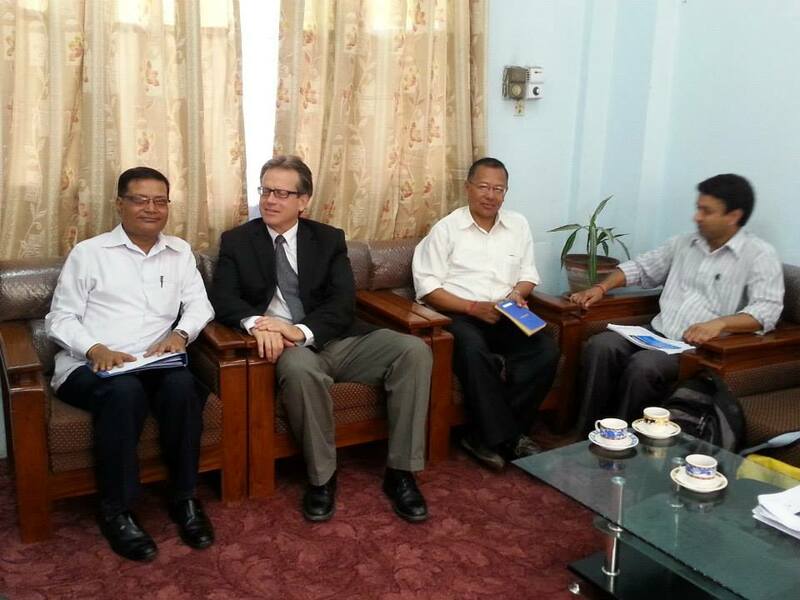 Consultation with the ministry of science, technology, and environment in Nepal. Energy Access Foundation, Inc. (EAF) is an organization that stemmed from a collaboration between Soluz and other leading entities in energy access. Soluz’s involvement with the formation of EAF, and subsequent management of the organization, has provided an opportunity to support charitable efforts to increase energy access worldwide. A number of activities have been completed to advance innovation and entrepreneurship, as well as solar for education. One ongoing program is a cross-border effort to advance energy access across the island of Hispaniola (Dominican Republic and Haiti). Early Assignments 1996 to 2006. A number of rural energy enterprise development activities in which Soluz has provided consulting have stood the test of time. SELCO India: One pioneering enterprise that Soluz assisted to help it launch and flourish was SELCO India. SELCO India was founded in 1995 by Dr. Harish Hande, who first visited Soluz’s pioneering rural energy enterprise in the Dominican Republic as a graduate student at the University of Massachusetts. Numerous collaborations assisted in the development of SELCO India, which has since installed hundreds of thousands of PV systems. Global Energy Access Study: Soluz, Inc. partnered with Navigant Consulting and SELCO India to lead a groundbreaking multi-client study titled “Innovation in Rural Energy Delivery: Accelerating Energy Access through SMEs”. This study, completed in 2006, reviewed global experiences with PV electrification activities and provided guidance for accelerating progress. Soluz, Inc. advised the World Bank Group, both the International Bank for Reconstruction and Development (the World Bank) and the International Finance Corporation (IFC), in early efforts to advance the use of solar PV for rural electrification. Early Best Practices: As several professionals at the World Bank were just starting to develop the use of PV for rural electrification in World Bank projects, Soluz assisted them with a milestone study: “Best Practices for Photovoltaic Household Electrification Programs”, published by the World Bank in 1996. Solar Development Group: From 1999 to 2004 Soluz assisted the World Bank and the IFC with managing a multi-year solar business development effort that consisted of a business support unit (the Solar Development Foundation) and an investment fund (Solar Development Capital). In 1996 Soluz was contracted by the IFC to assist the Grameen Bank with business planning for the launch of a solar subsidiary, Grameen Shakti. The assignment resulted in a business plan that attracted a $750,000 loan from the IFC for the launch of Grameen Shakti. The business plan incorporated small PV systems combined with micro loans for customers, a business model originally developed by Soluz’s Richard Hansen in Latin America. Grameen Shakti has supplied over one million PV systems. In 2003 Soluz assisted with the Sustainable Solar Market Package (SSMP), a World Bank-funded solar PV electrification project in the Philippines. Soluz worked with local companies to help them prepare business plans to be submitted to the project.